Glenn A. Kirbo, Sr. began the firm in 1978 in a small downtown office at Albany Towers on Roosevelt Avenue. His vision was to combine his past experience as an accountant with his passion for the law, bringing his clients a unique approach to business and personal tax issues. Glenn's sister, Helen V. Kirbo, joined the practice just a few years later in 1981 to form what is now known as Kirbo & Kirbo. 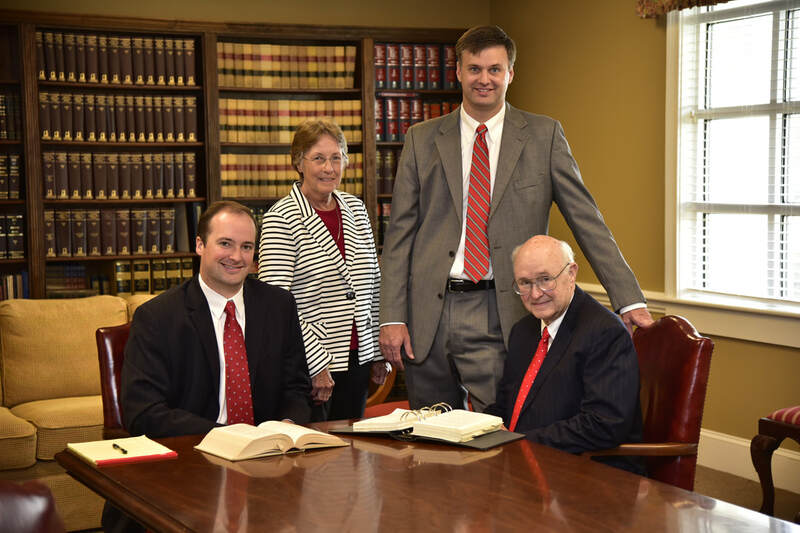 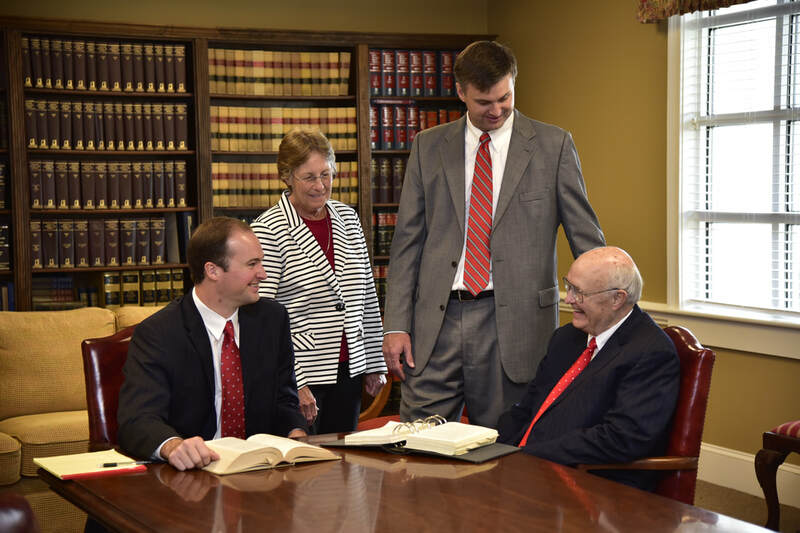 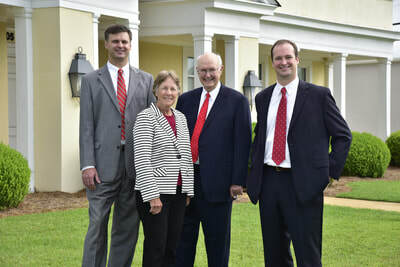 ​For the next 30 years, Glenn and Helen built Kirbo & Kirbo into a well-established tax and estate planning practice. 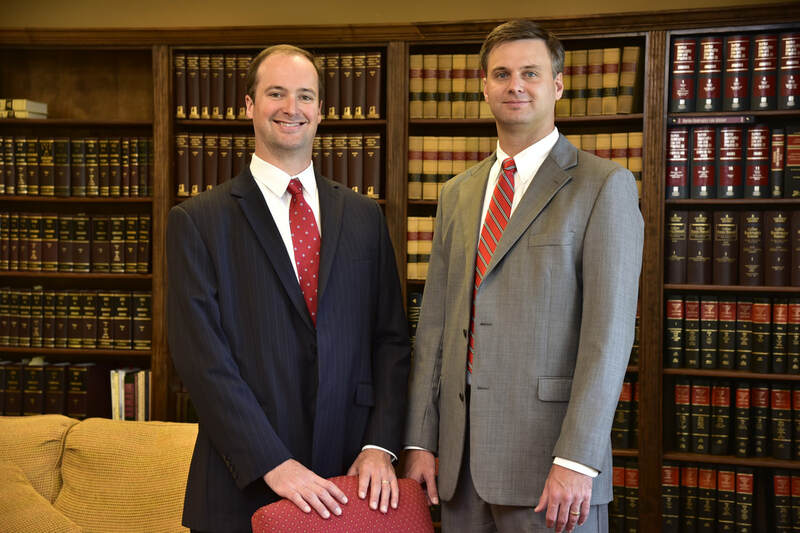 Brothers John H. Kirbo and Campbell W. Kirbo, joined the firm respectively in 2009 and 2012, bringing a new perspective to the firm’s areas of expertise, while also expanding into the areas of litigation and agribusiness.